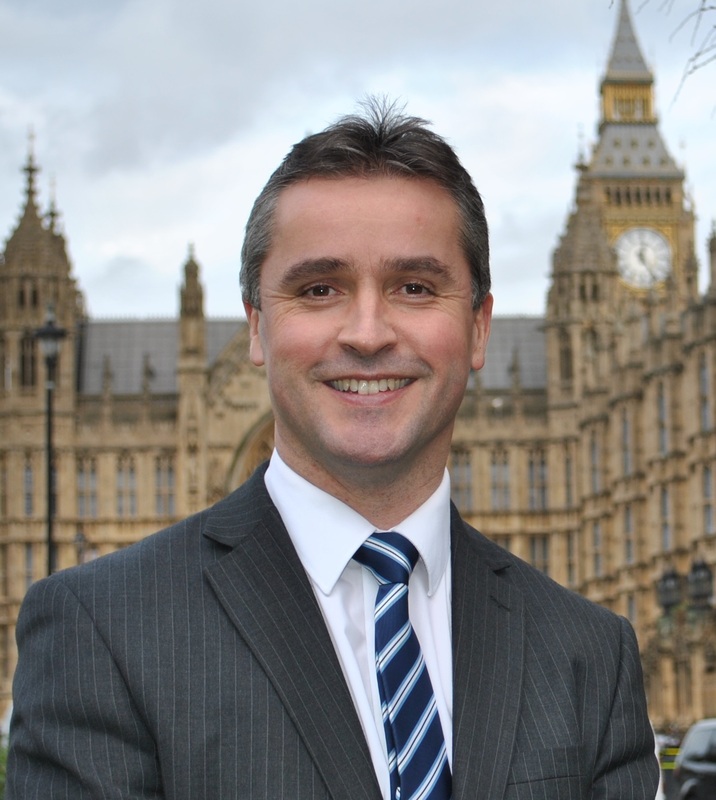 Na h-Eileanan an Iar SNP MP Angus MacNeil is calling on constituents to participate in the nomination process to find Scotland’s Real Heroes. STV, RBS, and The Scottish Sun are looking for Scotland’s unsung heroes, people whose hard work, ingenuity, ambition and generosity improve both their local communities and the lives of people around them. “RBS, Scottish TV and The Scottish Sun have teamed up to celebrate and reward local heroes from communities all across Scotland. “This is a great opportunity for us to nominate someone who has worked tirelessly on behalf of others in the community to get the recognition they deserve. The closing date for nominations is 12th July.